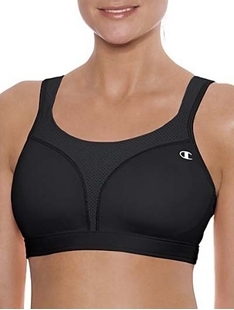 An active lifstyle demands a lot of support, but you also want a sports bra that offers comfort and style. aBra4Me.com offers a wonderful selection of stylish, comfortable, and supportive pieces from trusted brands like Carnival, Champion, and Brooks. Whether you're into running, Pilates, tennis, or brisk walks through the park, aBra4Me has you covered!